Microsoft could be partnering with Razer on Xbox One peripherals. Aside from innovations like Microsoft’s new accessibility controller, a new rumor suggests the company may soon be partnering with Razer on keyboard and mouse peripherals for Xbox One. According to Windows Central, leaked documents were uncovered that detail how Microsoft plans to introduce keyboard and mouse support. While the document’s release window of April has long since passed, it’s possible that Microsoft still has plans to introduce keyboard and mouse support before the end of the year. This theory is backed by a presentation which suggests a budding partnership between Microsoft and Razer. In the presentation, Chroma RGB support in Xbox games is shown along with listed rules for the implementation of mouse and keyboard support. 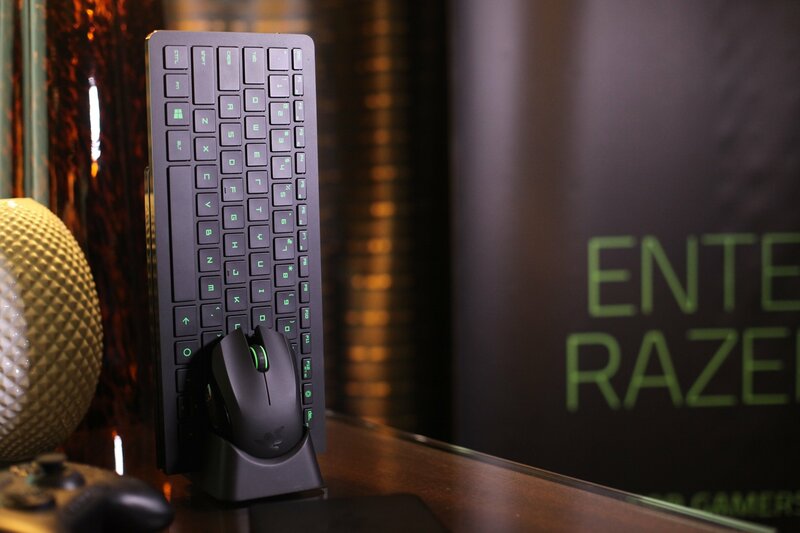 Should these reports come to fruition, Razer likely won’t be the only company able to take advantage of the Xbox’s newfound mouse and keyboard support. According to the presentation, all USB mice supported by Windows will also be supported on Xbox. To level the playing field, mice with Bluetooth or custom drivers will continue to be unsupported. The same can be said for unauthorized mice and keyboards capable of emulating controllers. To make things easier, Microsoft plans to introduce an API that developers can use to detect peripherals with the ability to mimic controller input. In closing, the presentation notes that mouse and keyboard support was intended to rollout during the April 2018 XDX update. With that window’s passage, Microsoft could potentially be pushing for a Fall 2018 release. Of course, Microsoft has yet to explicitly confirm or deny plans for mouse and keyboard support on Xbox One. We’ll update the story when more information is released. In the meantime, what do you think of Microsoft potentially introducing mouse and keyboard support on Xbox One? Would you like to play games like Fortnite using PC peripherals? Let us know your thoughts down in the comments below!